Hanoi (VNA) – Energy production from solid waste in urban areas is forecast to increase by between 10-16 percent in Vietnam, heard a workshop in Hanoi on August 18. Participants said waste-to-energy production is becoming a useful solution in the world, and in Vietnam, environmental issues and demand for land in urban areas also lead to an urgent need for the waste-to-energy solution, thus helping to ensure energy security. However, they noted that investing in renewable energy is not simple and developing countries such as Vietnam are facing various challenges, adding that it requires not only money but also an effective waste management policy. 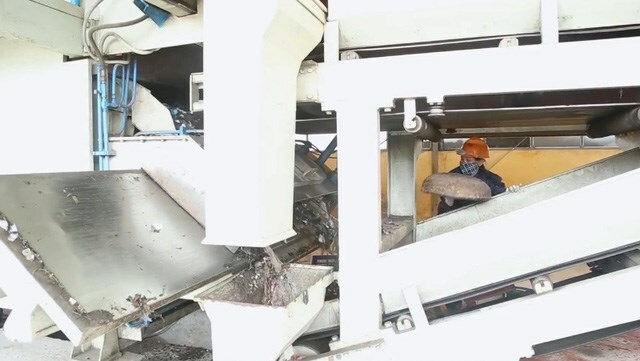 Statistics showed that about 5,400 tonnes of solid waste discharged from households in Hanoi each day, while the figure in Ho Chi Minh City reaches 8,300 tonnes per day. However, up to 90 percent of solid waste in Hanoi and 76 percent in HCM City are buried. The rest is burned, recycled or converted into organic fertiliser.